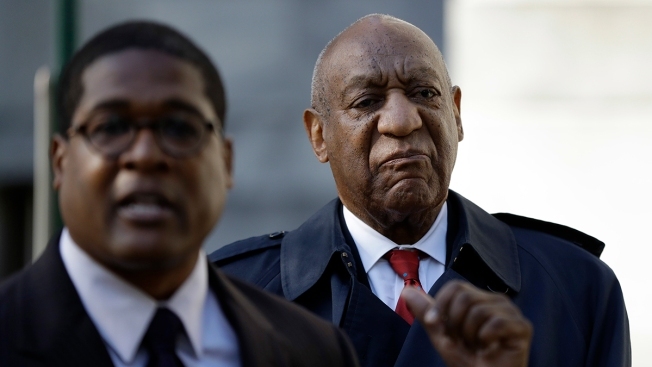 The next steps for Bill Cosby's case after hearing the guilty verdict against the comedian. UPDATE: Bill Cosby has been found guilty on all counts in his sexual assault retrial. Follow new developments in this story.